The La Plata County Humane Society will not actively search for a new executive director after Michelle Featheringill, who was hired to the position in 2015, resigned in November. The La Plata County Humane Society will not actively look for a new executive director after its former head of operations resigned suddenly in November. Michelle Featheringill, who had served as executive director of the La Plata County Humane Society for 2½ years, abruptly resigned Nov. 16. Featheringill said this week that personnel on the Board of Directors changed so drastically from when she was first hired that she and the current board no longer shared the same vision for the animal shelter. For years, the Humane Society operated without an executive director, letting its four departments – Animal Services, Animal Protection, the Thrift Store and the medical department – operate independently. Featheringill said she was able to take the Humane Society out of the red and into the black during her first full year on the job. “We did an awful lot of financial fine-tuning within the four departments,” she said. And, Featheringill said she made a concerted effort to have a larger presence in the community. 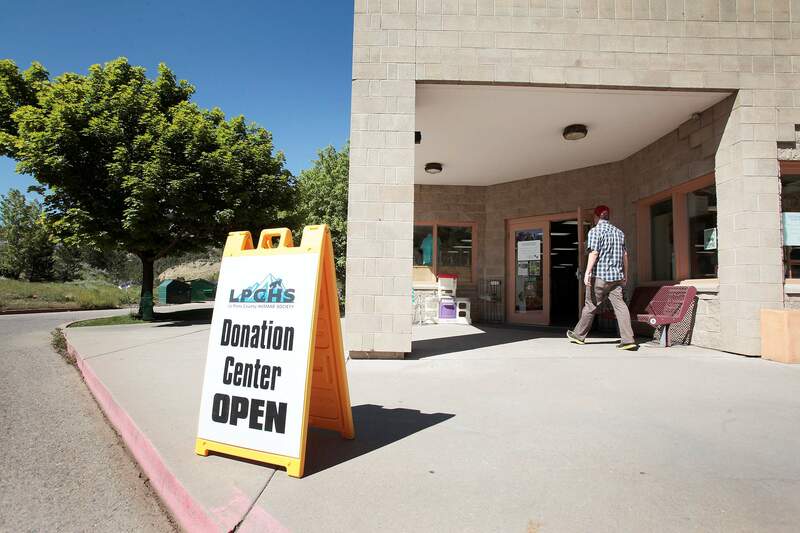 Emergency events, like the 416 and Lightner Creek fires, where the Humane Society sheltered evacuated animals, further put the organization in the spotlight. “I think that the community became a bit more aware of all the good things that the Humane Society does, not just for animals, but people in the community as well,” she said. Featheringill said when she was originally hired, the board at the time wanted her to seek new revenue sources. This was of particular importance as its main revenue driver, the thrift store, faced increasing competition, especially with the opening of Goodwill. “New revenue streams, I feel, are of paramount importance for the financial viability of the organization,” she said. Featheringill declined to get into the specifics, but she said she disagreed with the current board on how to move forward with the organization. She resigned Nov. 16, which took effect immediately. “It was a very, very difficult decision,” she said. Riches also declined to talk about the specifics that led to Featheringill’s resignation. Riches said the Humane Society must focus on its most pressing needs, most notably, repairs on an old building and the general cost of operation. Riches said that in the meantime, it’s business as usual at Durango’s busiest animal shelter.